If you have a voucher, you will need to enter the name of the voucher company into the internal search bar of our website. 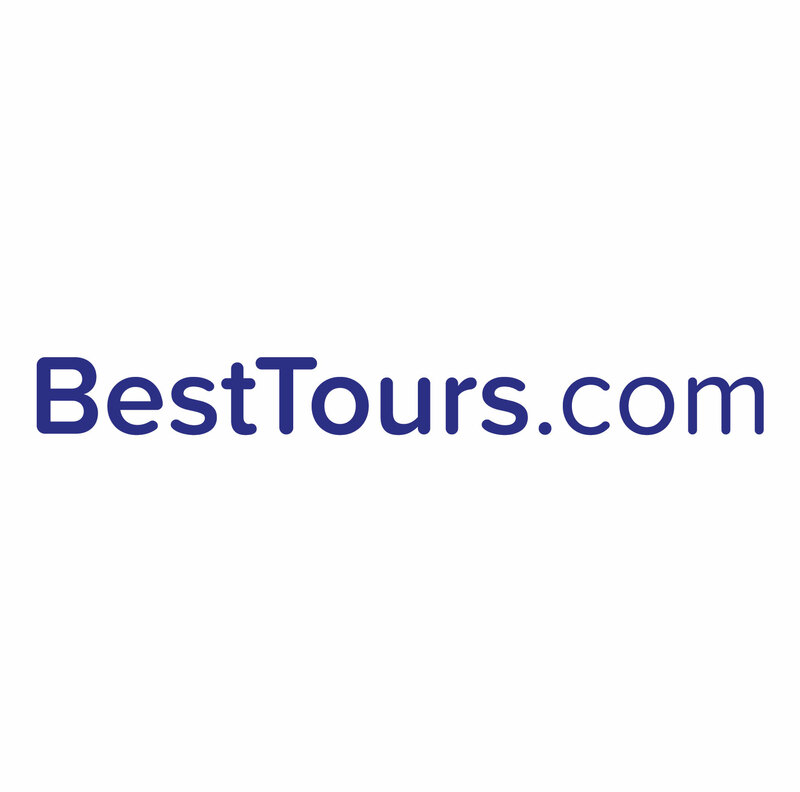 This should bring up a list of tours and the one you are looking for will be the one connected with your voucher supplier. If you are unable to select a specific date but able to select other dates then it is most likely that the day you are requesting is already full. Please choose another date.